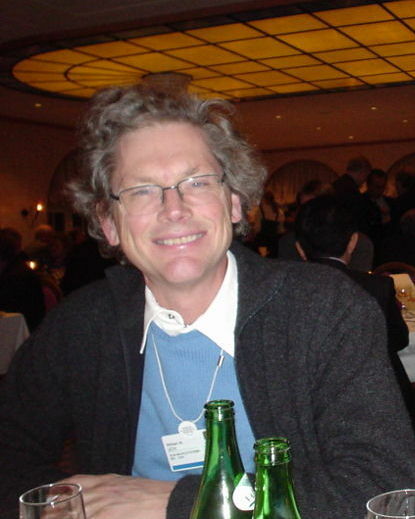 William Nelson Joy (born November 8, 1954) is an American computer scientist. Joy co-founded Sun Microsystems in 1982 along with Vinod Khosla, Scott McNealy and Andreas von Bechtolsheim, and served as chief scientist at the company until 2003. He played an integral role in the early development of BSD UNIX while a graduate student at Berkeley, and he is the original author of the vi text editor.